There are a few misspellings, it’s written in a very simple way...too simple I’d say. Luv this book so much! Basic and practical principles but that not often we stop the train of life to think about those. Pretty good, but the typos are a notably mild nuisance. The Art of Living is now available in the 12min app! Download now and read for free. The Art of Living is now available in the 12min! 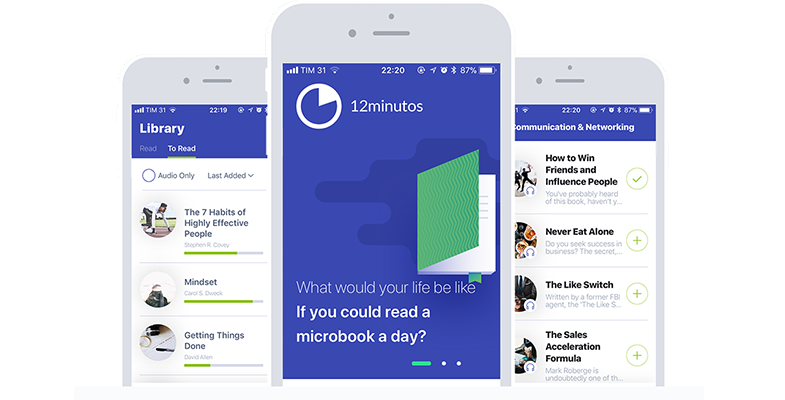 The microbook based on The Art of Living is already available on 12min. Leave your email and you will receive a invitation to download the 12min app. Our app is available for iPhone and Android and in it you will find all our microbooks in text and audio. By registering, you get 3 days of unlimited access!